Why is my pin blurry on Pinterest? This is a question we get at least once a week in the Female Travel Bloggers Facebook group. It’s a quite simple fix with a complicated explanation that we will get into in a second. 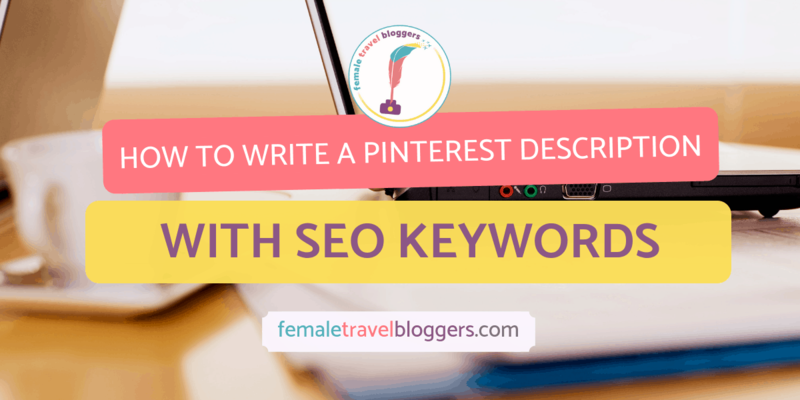 If you’re following along with our weekly Pinterest posts, you already have your Pinterest account set up, boards created, branded pin graphics, and you know how to write SEO rich Pinterest descriptions! If you don’t have all of those steps done, I would recommend checking out those posts so you get the most of this post. 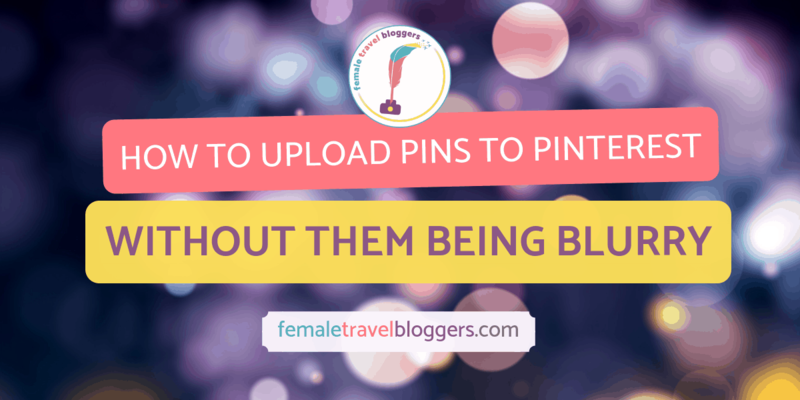 Let’s dive into how to upload a pin to Pinterest without it being blurry! 1 Why is my pin blurry on Pinterest? 2 How Do I Manually Upload Pins? 3 What Is The Best Way For People To Share My Pins From My Blog? Why is my pin blurry on Pinterest? This is a question with a semi complicated answer. I’m going to walk you through the path of a pin graphic from Canva to Pinterest if you use a social media sharer. Download from Canva to your computer as a PNG –>uploaded from computer to WordPress –>smushed to keep your website running quickly –>resize the graphic to fit into the post the way you want it –>someone clicks on the Pinterest share button so it is resized to fit the parameters of that plugin –>then it is resized again when it finally makes it to Pinterest. It’s no wonder it’s blurry or pixelated when it makes it to Pinterest! It’s been stretched and shrunk so many times since it was downloaded originally. Personally, I don’t want to have to put my pin graphic through a bunch of resizing nor do I want to rely on a plugin to actually do its job. All too often, technology doesn’t work which may keep you and your readers from actually being able to save the pin to Pinterest. To make sure the first copy of my pin on Pinterest is crisp and clear, I manually upload it to Pinterest. How Do I Manually Upload Pins? 1. Go to Pinterest and either click on pins or go to your best of board. 2. On the your pins screen, you should see something to the left of where the first pin is that shows a red plus sign. Click on that. If you click on your best of board, there will be a plus sign at the top of the page next to the edit button. 3. Something will pop up that has a place for you to upload the pin, write the description, choose the URL, and write the pin title. 4. First, click on the place that says click to upload image, find the Pin graphic that you want to upload and click on it. 5. Copy the URL of the blog post and paste it where it says URL. 6. Lastly, type or copy and paste your pin description with SEO keywords, a call to action, and hashtags into the box. 7. 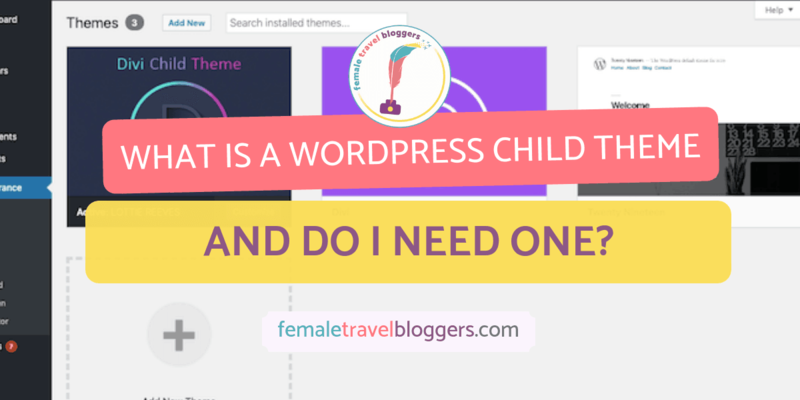 If you want to add a custom title for your pin you can, otherwise it will just show your blog post title or the beginning of your pin description. If you want to add a custom title for your pin you can, otherwise it will just show your blog post title or the beginning of your pin description. Once all the information is in, you want to save it to the most specific board you have on that topic. Then go to that board and save the pin to your Best of Board. You want to save it to a specific board first so Pinterest knows what the pin is about before you add it to your Best of board that has pins of varying topics. What Is The Best Way For People To Share My Pins From My Blog? There are tons of plugins you can use to share your posts on Pinterest, but personally FTB only uses the Pin it button plugin and even so, we don’t rely on that plugin. We always recommend embedding your pin graphic too so you don’t have to worry about plugins and so you can track how many times people are clicking on them. To embed a pin graphic on WordPress, you insert the pin graphic into a blog post. Then you click edit on the graphic and click change the link to from media file to “custom URL.” Then grab that pin graphic’s URL on Pinterest by going to your blog board, clicking on the pin and copying the URL at the top. Click save and then it’s linked. We do recommend putting a phrase similar to click on the pin below to save it to your board on Pinterest so people know to click on it. For a more in depth post on how to embed pins, click here! Disclaimer: Pinterest has a way to embed pin graphics that you can test to see if that works for you too, but this is the way that has worked the best for us for the past few years. There you have it! 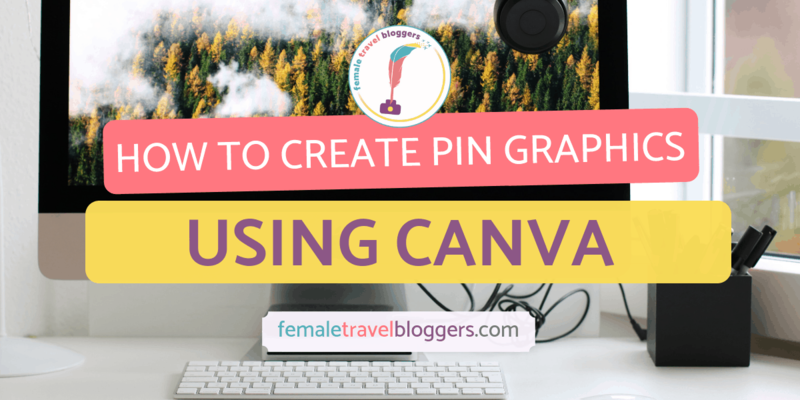 An easy way to make sure that your pin graphics are uploaded to Pinterest nice and clear instead of blurry or a fraction of the size they’re supposed to be. Keep an eye out next week for some tips on how to join group boards so you can get your fancy new pins out into the world! 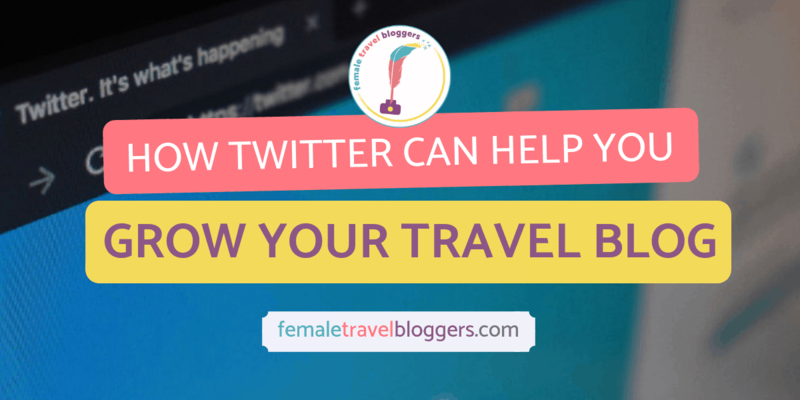 If you have any questions or need help with anything, feel free to post in our Facebook group Female Travel Bloggers.